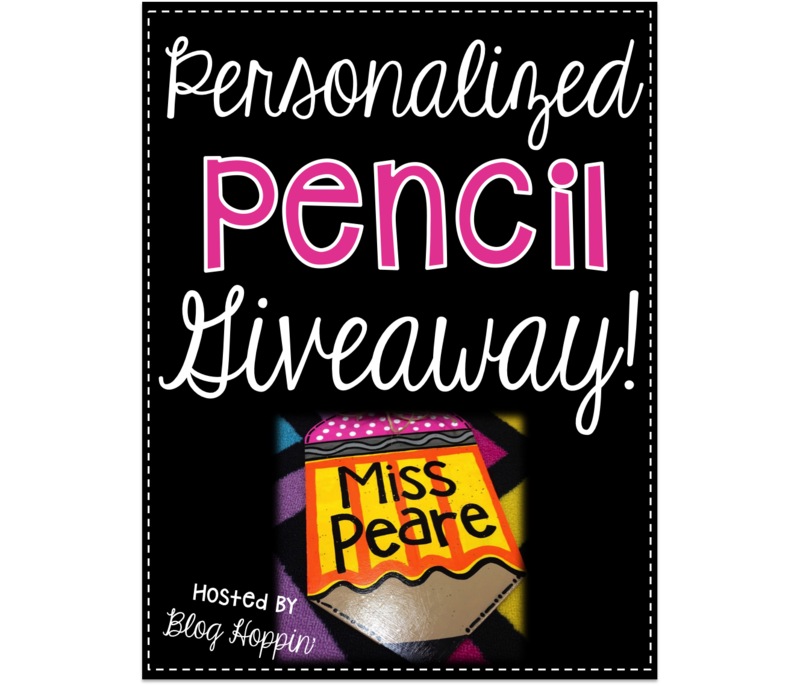 Blog Hoppin': Personalized Pencil GIVEAWAY! 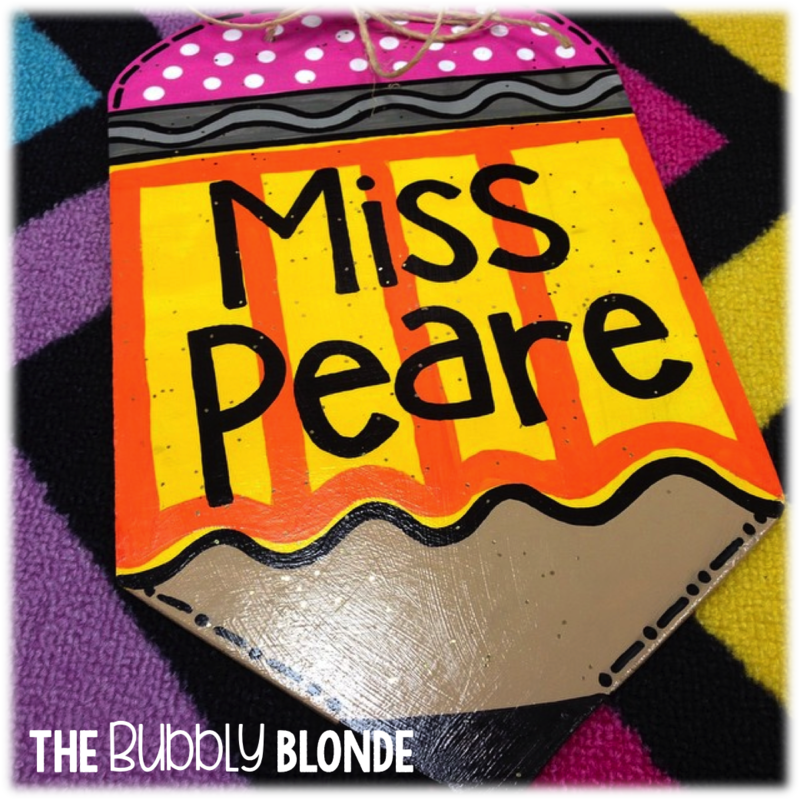 you may have seen my new personalized door hanger that I am obsessed with. It has the most amazing colors plus a touch of glitter. Everything that makes my heart happy! if they would be willing to help me celebrate with a little giveaway! a Rafflecopter giveaway If you don't want to wait to see if you are lucky enough to win, please head on over to TallahasseeSunday's Etsy store to purchase your very own! This is so cute - I've thought about making some of my own - but I don't think I could do it this well! Great, I hope I win! Thank you! I had one made for my door this year and I love it!! I ordered it on Etsy and she did a great job making it match and work with my colors! Whoever wins it will love it! Looking for a GREAT document camera? Meet HUE! How do we get our students to be good friends? This is How Neat Printing Must Go! Day of the Dead! and a freebie! Small Group Activities and Happenings! Halloween Crafts and a New Introduction! Sing a Song, Do a Dance!